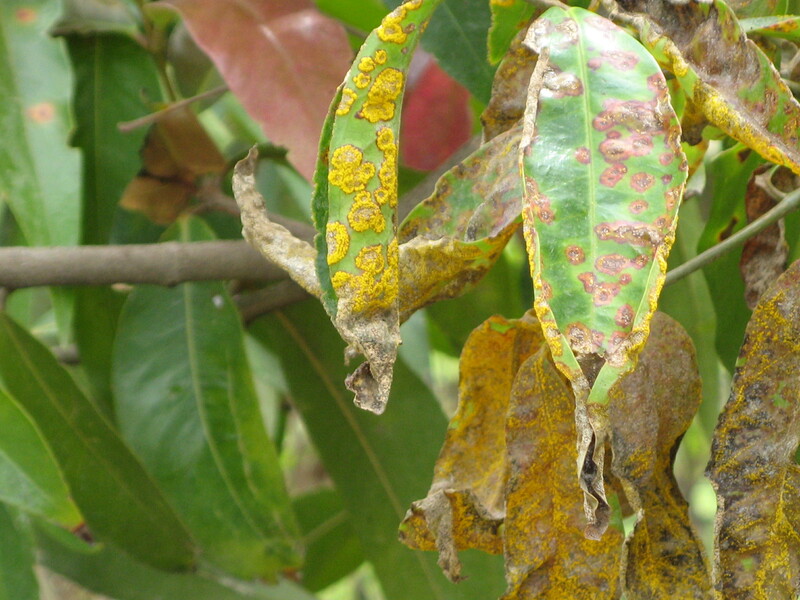 The Australian Nursery and Garden Industry has released version 2 of the Myrtle Rust Management Plan (Version 2; February 2012) to assist the Australian Nursery Industry manage Myrtle Rust on ALL plants from the Myrtaceae family. This Myrtle Rust Management Plan has been developed for use by production nurseries and retailers of greenlife including garden centres, greenlife markets (wholesalers), big box hardware, supermarkets, chain stores, etc. The plan was developed and written by Queensland Nursery Industry Development Manager Mr. John McDonald. The plan provides a detailed framework for growers and retailers to apply on-site in the management of Myrtle rust on plants from the Myrtaceae family. It is recommended that the industry apply this plan to all plants from the Myrtaceae family, not only those that have been currently identified as hosts. The development of this industry specific Myrtle Rust Management Plan is in direct response to the agreed national position in which the industry participated in developing. As a professional and responsible industry it is appropriate that all growers, wholesalers and retailers apply the relevant strategies to manage Myrtle rust as described in this plan.